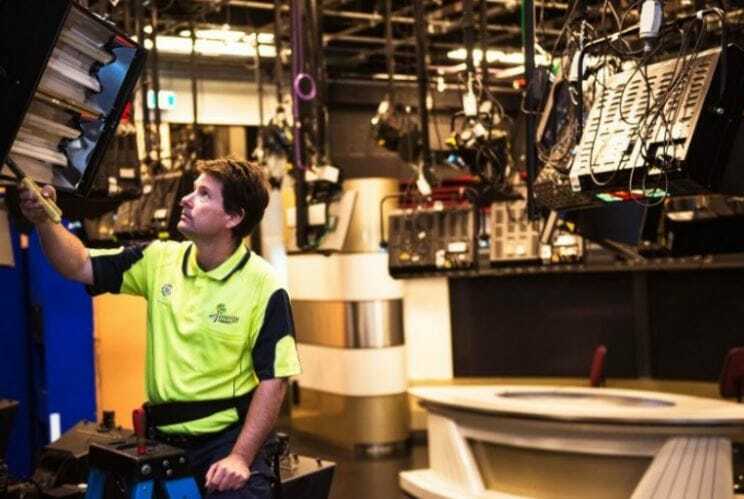 We replaced 753 lights across 7 News studios, storage and car parks. Thanks to the upgrade 7 News can now expect to see savings of over $20,000 a year! And over $106,000 across 5 years! 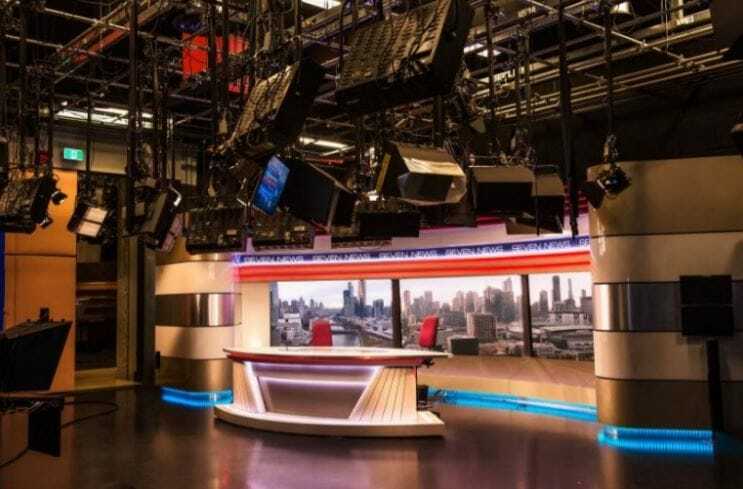 The new LEDs dramatically reduce energy consumption and greenhouse gas emissions, but also create cooler lighting in the studios. Case Study – Channel 7 originally engaged Energy Makeovers just to upgrade their car park. But once they experienced the brighter, cooler LEDs that we installed, we were invited behind the scenes to upgrade the studios as well. In an effort to maintain the costly craft of home-grown entertainment, Channel 7 must squeeze every dollar out of their operational expenses. Replacing their old, inefficient lighting to to LED was an easy way to save 66% on their lighting bills every year.